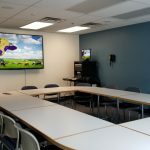 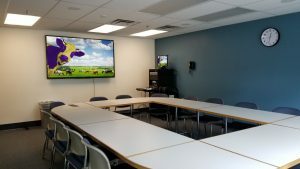 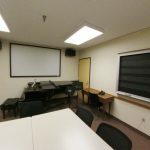 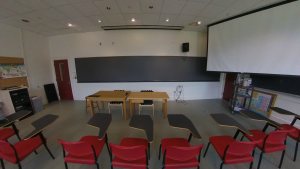 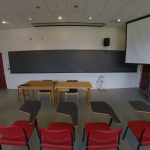 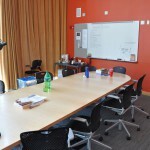 All of our presentation spaces include HDMI and VGA laptop connectors, an audio system and an HD/widescreen data projector or panel. 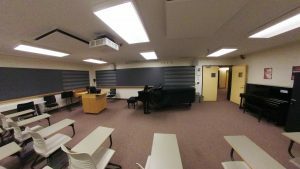 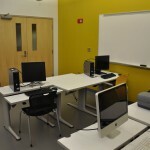 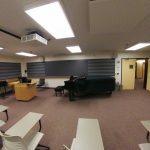 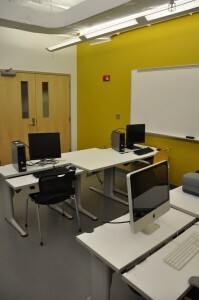 Registrar scheduled classrooms additionally all have a PC and a Mac with a full suite of campus-supported applications installed and a CD/DVD player. 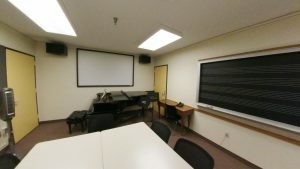 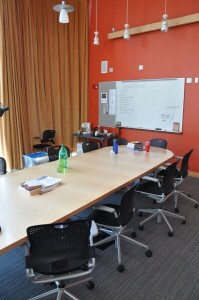 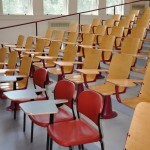 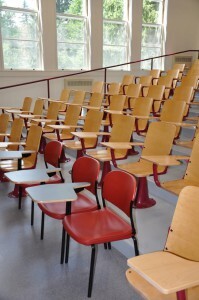 Some classrooms also have slide projectors or document cameras, and most have a VHS deck. 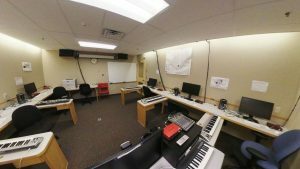 Each classroom uses the Extron controller. 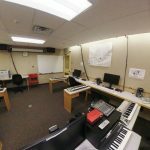 Instructions for using this controller are available at every teaching station.